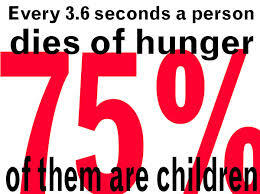 Do you know that 852 million people(15% ) in the world are hungry. 1.It’s estimated nearly 40 per cent of all food produced in Canada is wasted. 2.Studies in the UK concluded the vast majority of consumer food waste could be avoided, and that while approximately one-fifth of food thrown away includes items such as peelings, cores and bones, the rest was once perfectly edible. 3.On average, Canadian households waste $28 of edible food each week. 4.Food waste represents approximately twenty percent of Guelph’s waste stream. When we look at the magnitude of hunger in the world(1),such research projects can bring long-lasting solutions. The United Nations Food and Agriculture Organization estimates that nearly 870 million people, or one in eight people in the world, were suffering from chronic undernourishment in 2010-2012. 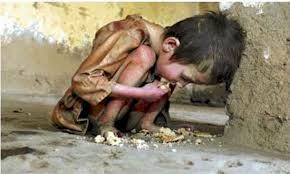 Almost all the hungry people, 852 million, live in developing countries, representing 15 percent of the population of developing counties. 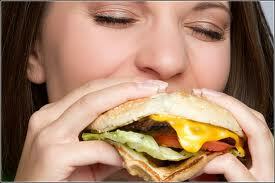 There are 16 million people undernourished in developed countries (FAO 2012). The number of undernourished people decreased nearly 30 percent in Asia and the Pacific, from 739 million to 563 million, largely due to socio-economic progress in many countries in the region. The prevalence of undernourishment in the region decreased from 23.7 percent to 13.9 percent. Latin America and the Caribbean also made progress, falling from 65 million hungry in 1990-1992 to 49 million in 2010-2012, while the prevalence of undernourishment dipped from 14.6 percent to 8.3 percent. But the rate of progress has slowed recently. 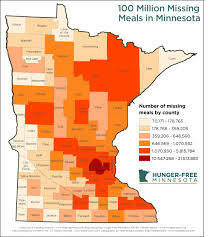 The modest progress achieved in recent years up to 2007 was reversed, with hunger rising 2 percent per year since then.